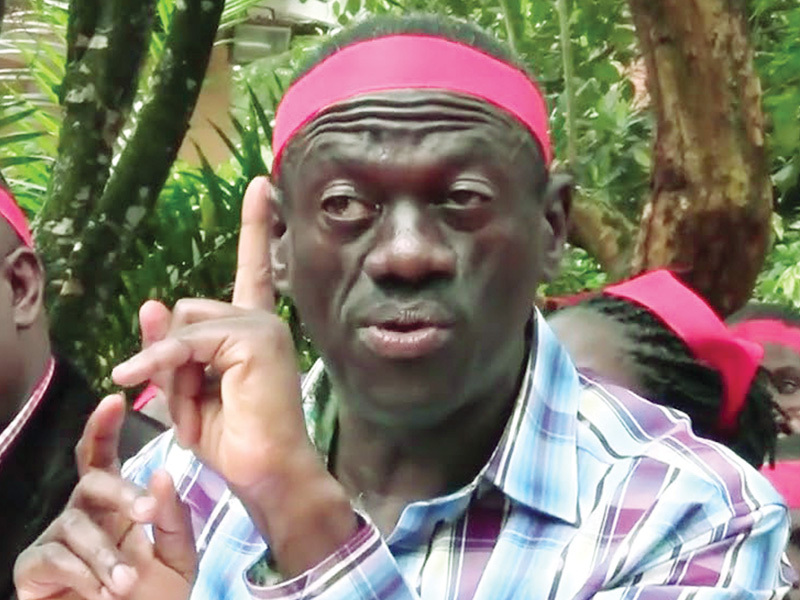 Forum for Democratic Change (FDC) electoral commission boss Yusuf Nsibambi has revealed that Uganda’s opposition is full of drunkards and comedians. 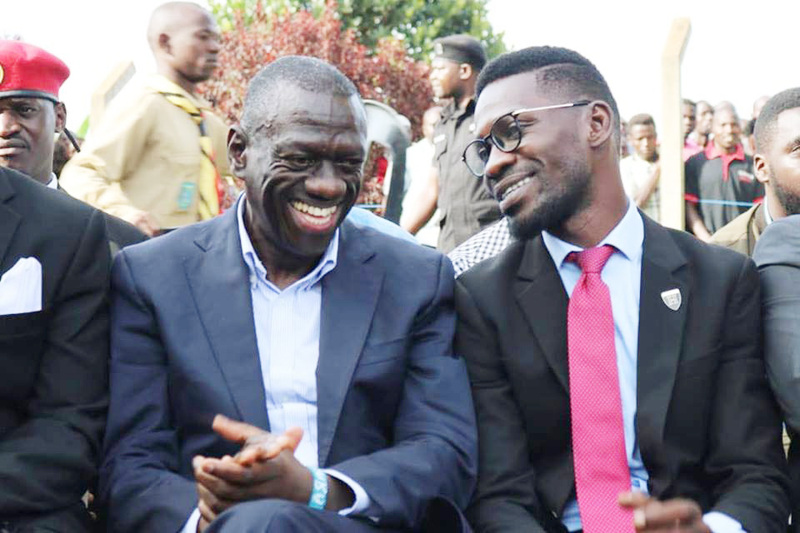 The flamboyant law don said that the country’s opposition lacks leadership skills to replace the current NRM government of President Yoweri Museveni. 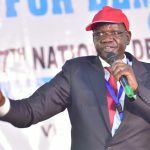 “As opposition in Uganda celebrates the downfall of Omar Bashir and pray that that the same happens here, we must also look into the leadership skills of our people who we want to replace Museveni. Most of our colleagues are drunkards, they are just putting red on red colours, carrying coat and asking people to vote them in political offices. Such kind of people cannot hold national leadership,” Nsibambi said. 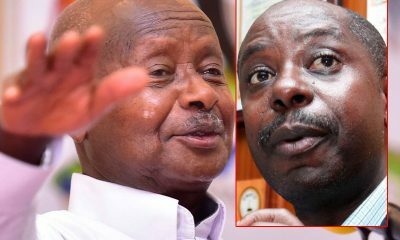 He called upon the main opposition players that instead of fighting each other and they should brainstorm on which strategy can be used in the struggle to overthrow Museveni. Nsibambi added that they must also educate their fellow opposition members on leadership skills. 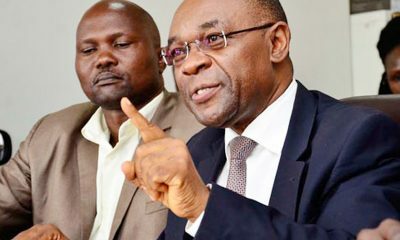 He gave an example of a one Lubakyoya, an opposition diehard who was paid huge sums of money to tarnish his (Nsibambi)’s name because he has ambitions to stand for Mawokota North constituency. He added that Luba has even been calling on different radio stations and televisions abusing him yet both are in opposition. 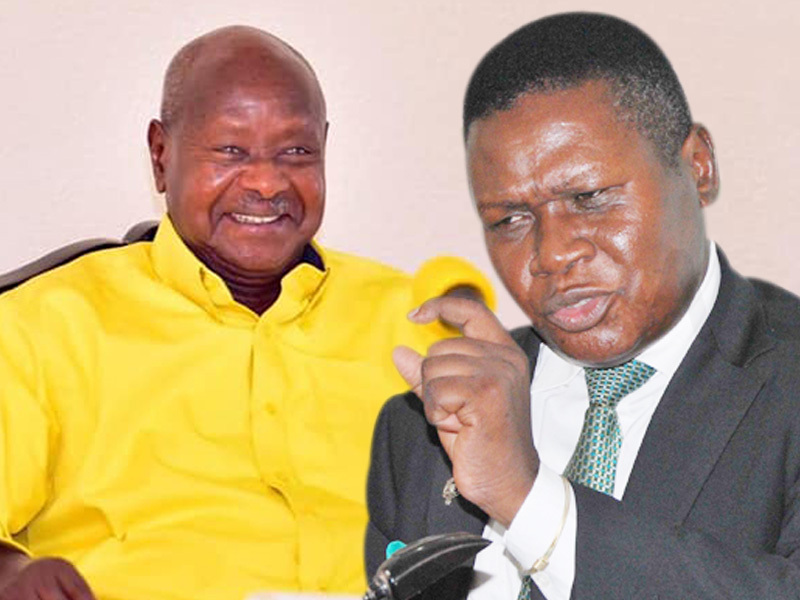 He said that such characters cannot replace Museveni who has highly educated his children to replace him. The chairperson Kampala District Land board revealed that Museveni’s children are very educated and disciplined. He gave an example of General David Muhoozi, the Commander in chief of UPDF and Major General Mzee Sabiiti, the deputy IGP. 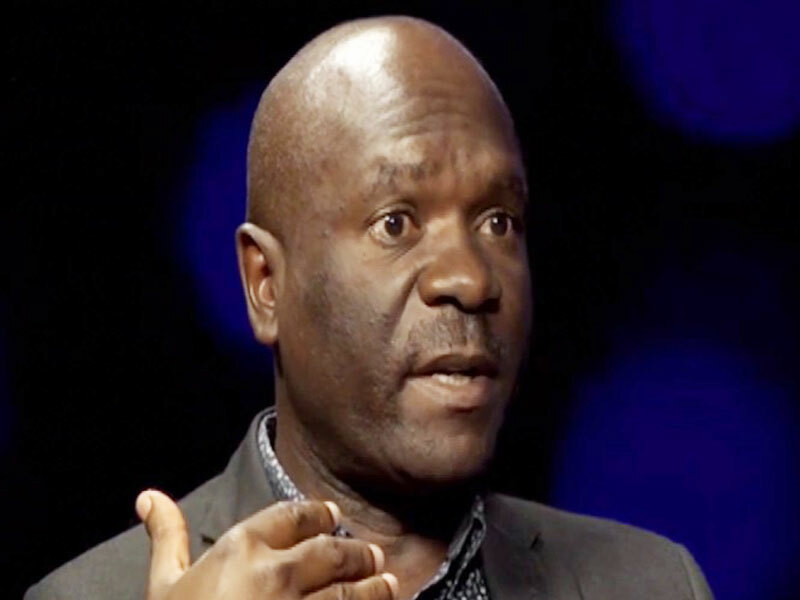 He said these young brilliant men cannot be compared to their agemates in the opposition who spend their time in bars and in womanizing. 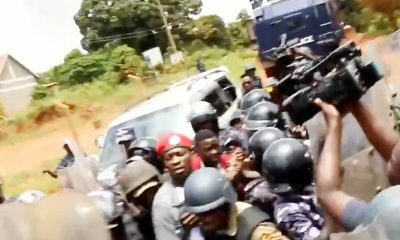 Nsibambi was supported by the FDC Deputy secretary General Harold Kaija and SDP president Mike Mabike who said that opposition members are not passing through well-trained schools like the senior opposition members did. They were on ‘palamenti yaffe’ programme, a political talk show on CBS radio.